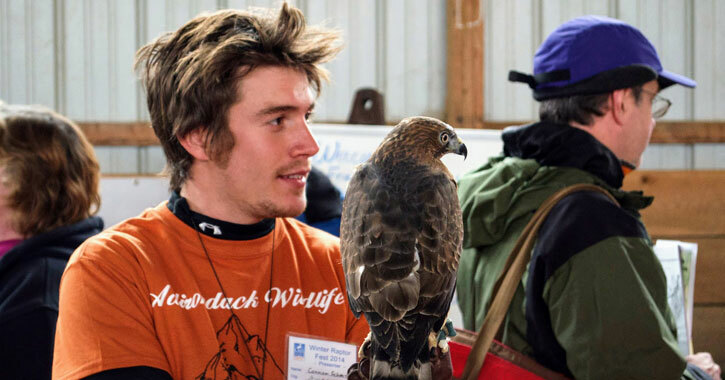 Experiential gifts are getting more and more popular, and for good reason. These days, many people are more interested in enjoying an outing with their loved ones than they are acquiring more stuff to fill their home with. Mother's Day is no exception - if you're thinking of going beyond a card and flowers this year, consider giving your mom an experience she can always remember with one of these Mother's Day gift ideas. Bonus Tip: What the mother in your life likely wants for her special day is to spend the day with you! Enjoy one of the following experiences with her and you'll both have a great time, making for a win win Mother's Day gift. Get out and explore all the Glens Falls area has to offer! From top performances at the Charles R. Wood Theater to live music to outdoor events there are always plenty of exciting happenings you can bring your mom to. If the event you're checking out offers ticket sales in advance that will make the gift that much easier. Otherwise, just let your mom know you found a great opportunity for a fun outing together! 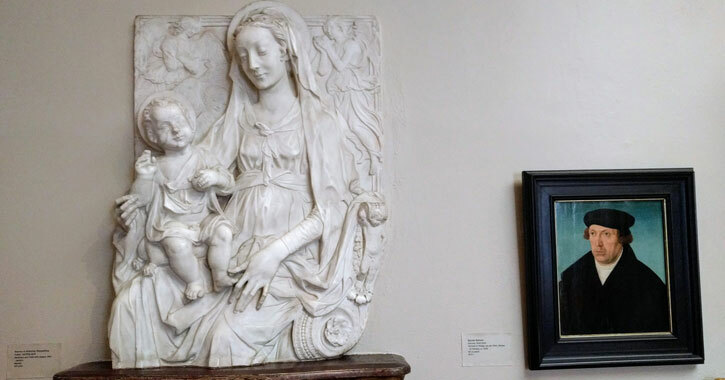 If art and history are a few of your mom's areas of interest, bring her to one of the many museums in the Glens Falls region, such as The Hyde Collection or the Chapman Historical Museum. This is a great way to spend an afternoon together while soaking in some of the culture this great area has to offer. Is your mom adventurous? Does she love getting out on the water come spring and summer? Help her plan a trip! 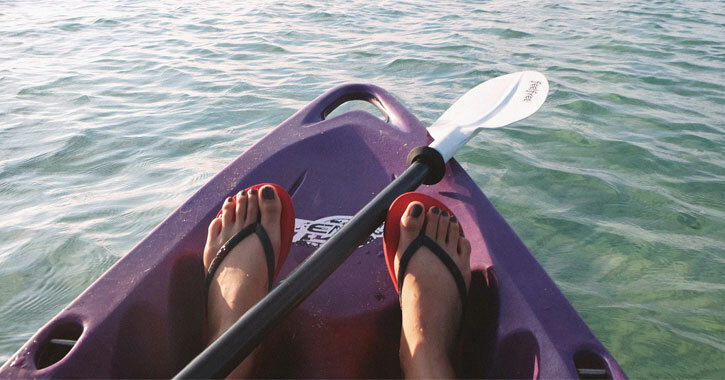 Just north of Glens Falls in the Lake George region you'll find plenty of companies that offer kayak rentals and rafting trips. 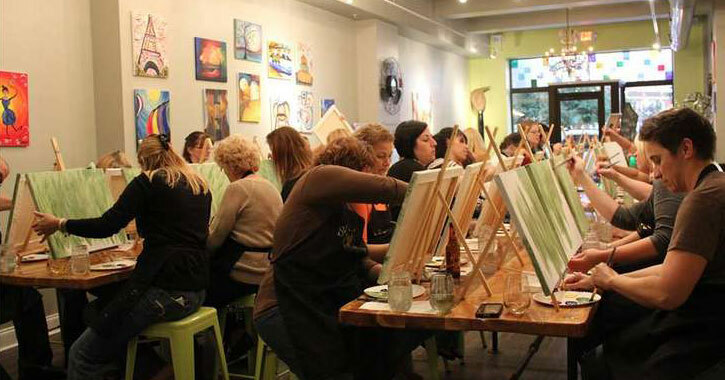 Paint and sips have become extremely popular within the past few years, and they are a super fun way for your mom to socialize with her friends while creating a work of art. Book her a seat at Sip & Canvas for Mother's Day! If your mom enjoys the occasional adult beverage, then it's very possible she would love to attend a tasting at a local winery. 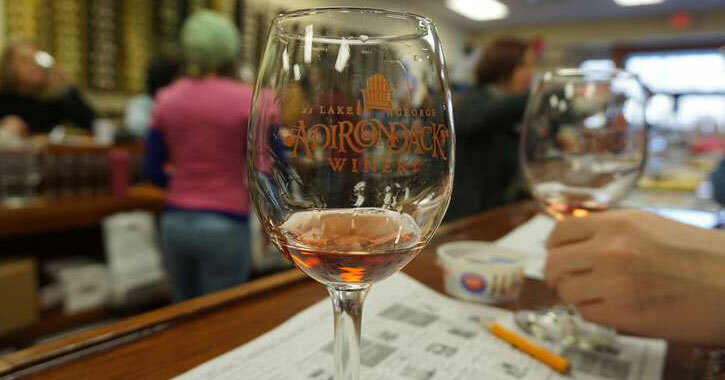 The Adirondack Winery is a great choice that isn't too far outside of Glens Falls. Buy her a bottle of her favorite while you're at the tasting!